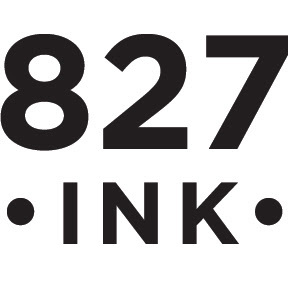 827INK is pleased to announce the second round of rare prints and originals to be released. Below is a small sample of the work that will be available Friday, September 22nd at 12pm PST. 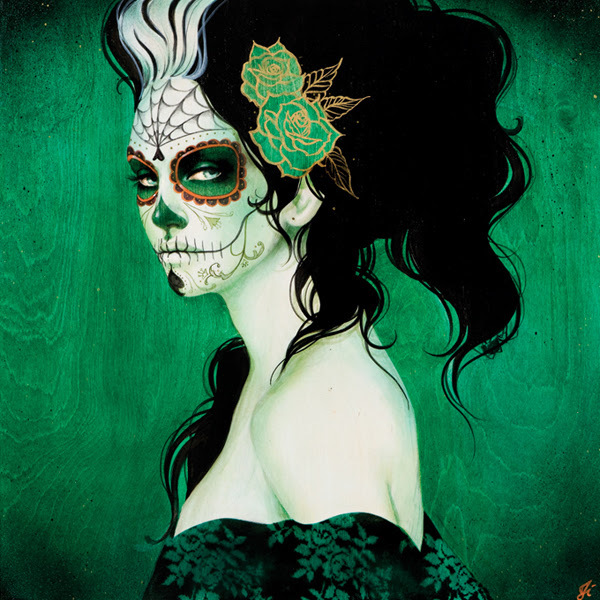 This month you will find many hard to find pieces from Sylvia Ji, Audrey Kawasaki and Erik Jones. Please be aware that in some cases there are only one of each print. Some of Sylvia Ji's artist proofs we are releasing were printed at two different sizes, the original edition and another for the "La Catrina" box set. Please be sure to check the measurements of the print you are purchasing. 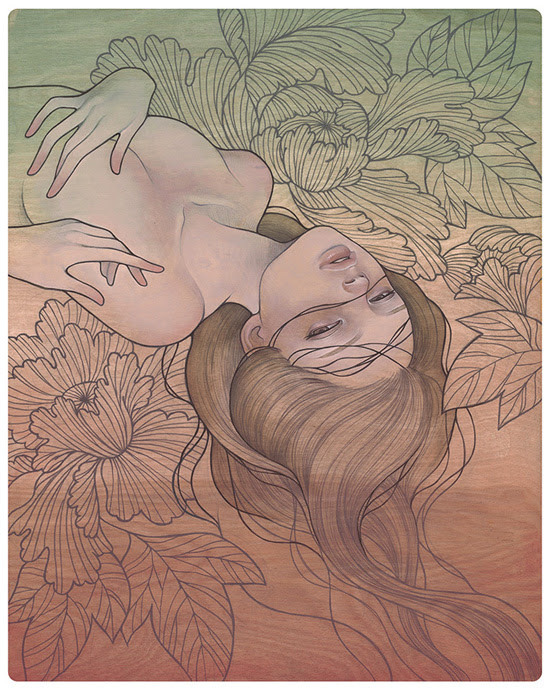 Audrey Kawasaki framed and unframed work. We will have a selection of framed and unframed prints available. Due to the fine quality of the framing we will not offer these particular pieces unframed. Available works can be seen here. 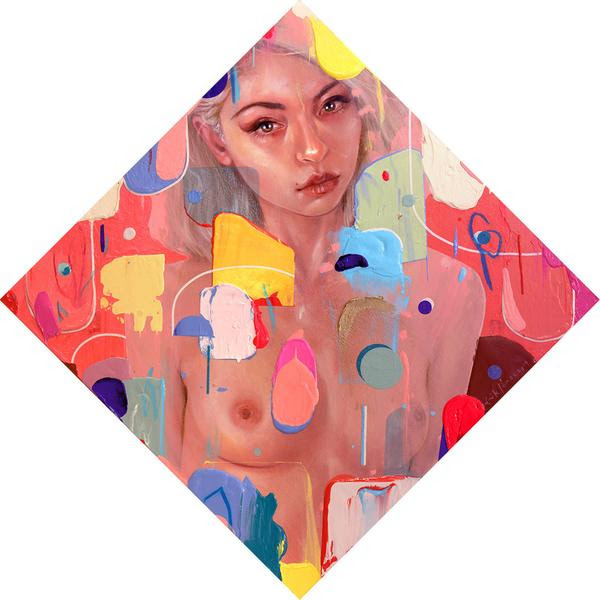 Also available are Erik Jones' original painting "Sugar" and one copy of his limited edition print "The Dipped Seeker"